of the National Book Award for Fiction in 1974, is in part a fictional elegy and meditation on death and an encyclopedic work that jumps through time. 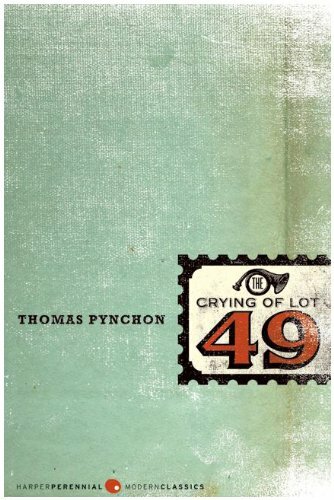 Pynchon has also written numerous essays, reviews, and introductions, plus the fictional works Slow Learner, Vineland, Mason & Dixon, Against the Day, and Inherent Vice. His title Bleeding Edge made The New York Times Best Seller List for 2013. He is famous for his reclusive nature, although he has made several animated appearances on The Simpsons television series.